Cameroonian fashion designer, Louis Fame has announced the launch of his latest Spring/Summer 2019 collection called, #GodsPlanCollection. 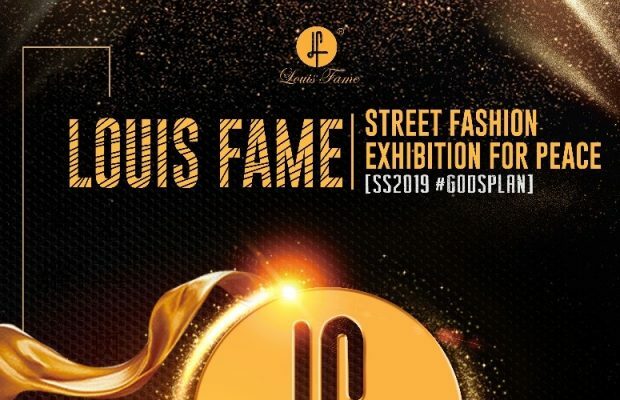 To launch his latest collection, Louis Fame says he will be taking it to the streets in a street fashion exhibition for peace on December 8 and 16 2018 in Buea and Douala respectively. The ‘God’s Plan Collection’ is full of contemporary and high-end luxury designs, which are all competitively priced from just 10.000 CFA. It features well-tailored pieces developed from creative designs by the Louis Fame Designer team. 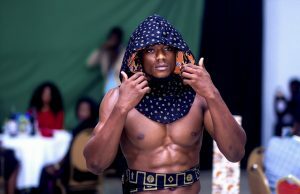 “All products from this collection are made from carefully selected quality fabrics which mirror the diverse and vibrant African style. Most pieces are uni-sexual and designed with original, unique and trendy styles that makes you feel confident once you step out dressed in one. “It is very natural for us to launch a unisex collection as fashion is constantly evolving and intersecting and today we see there are no boundaries in democratic style. “With this collection Louis Fame is continuing their work towards a more sustainable fashion future and closing the loop on fashion. The garments in the God’s Plan collection are all made with more sustainable materials such as organic cotton and recycled cotton,” explains the CEO of Louis Fame fashion brand. 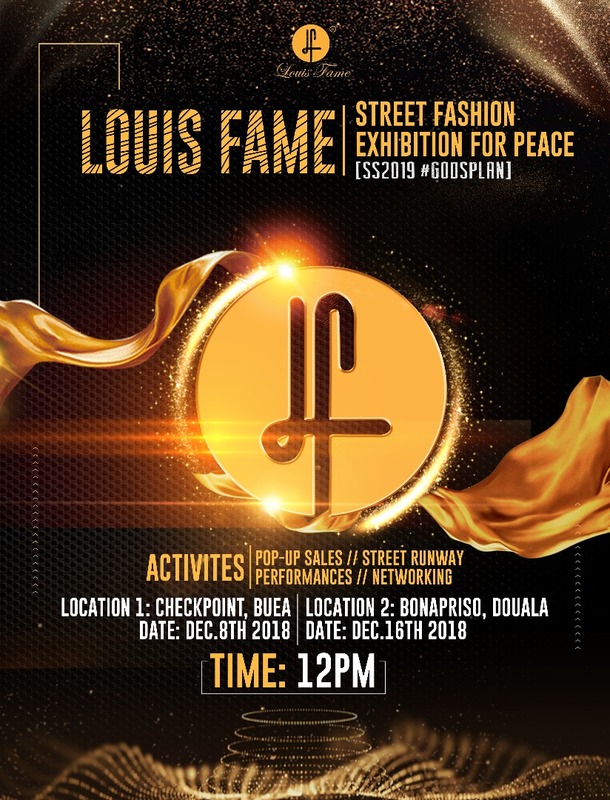 The Louis Fame Fashion Exhibition for Peace will take place on December 8 and 16 2018 in Buea and Douala respectively.